Local radio will give you travel information that will actually get you to where you need to go. 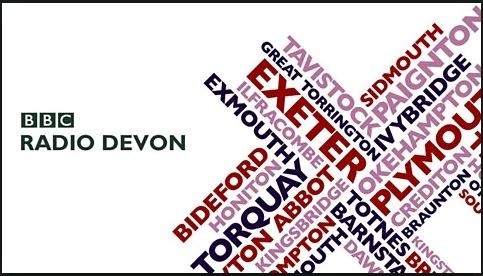 Local radio will help you find out how to pronounce local place names (except perhaps Aveton Gifford). Local radio presenters know how to laugh at themselves. Local radio phone-ins will make you smile at the strangeness of folk. Local radio can save your soul… well it did a very good job of trying one Sunday afternoon in NZ. Local radio will get you listening to music you had forgotten existed. Local radio will tell you about some very niche local events. Whatever it is you need to know, local radio will tell you, even before you know that you need to know! Thanks local radio… you are my kind of media stars! By the way… I have a conspiracy theory about the Torpoint Ferries… more on that at a later date!